Awesome mug for awesome people. BROS® Mug2Go, a double walled mug, is perfect to hold cold drinks without getting your hands wet and hot drinks without burning your fingers. 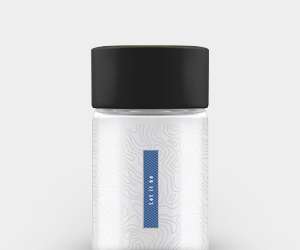 Designed with a flip cap for easy drinking, these mugs are a great companion while checking your work e-mails or indulging in an adventurous movie. MUG2GO, a double walled mug, is perfect to hold cold drinks without getting your hands wet and hot drinks without burning your fingers. 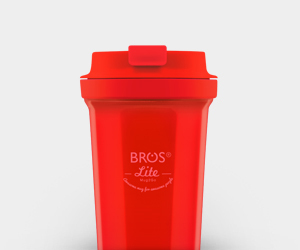 BROS® Mug2Go is a double-walled mug and it is made from Acrylonitrile Styrene (AS). Yes. All BROS® products including BROS® Mug2Go have been subjected to stringent lab-tests and it complies with the standards of FDA (U.S) and LFGB (German). All our bottles are responsibly made in a controlled environment. Even so, particles deposition may occur during the manufacturing process. Therefore, it is important to wash your BROS® Mug2Go thoroughly before your first use. To clean your BROS® Mug2Go for the first time, remove your BROS® Mug2Go lid and twist the inner mug to separate it from the outer mug. Fill both inner and outer mug with soapy water and clean it with a soft sponge. Rinse with running water and drain them downward. To check if your BROS® Mug2Go is thoroughly cleaned, fill your BROS® Mug2Go with water and then, pour it into a clear glass and see if the water is clear. Don’t forget to wash the lid too. Once cleaned, leave the inner and outer mug as well as its lid open to dry overnight. 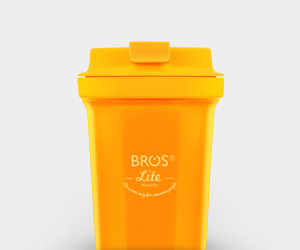 Yes, BROS® Mug2Go is odour-free. However, before using it for the first time, we strongly encourage thorough cleaning with soapy water and a soft sponge. Drain the mug downwards and leave the mug and its lid open to air dry. For proper cleaning, view Q.6. For daily cleaning, remove BROS® Mug2Go lid and twist the inner mug to separate it from the outer mug. Then, rinse both inner and outer mug as well as its lid with running water. Drain them downward and leave them open to air dry. For thorough cleaning, you can use warm soapy water with a soft sponge. Do not use hard brushes or abrasive cleaners as they might cause scratches on the wall of the mug. No. We do not recommend using dishwasher to clean BROS® Mug2Go. To maximize the lifespan of your BROS® Mug2Go, we highly recommend hand washing. No. 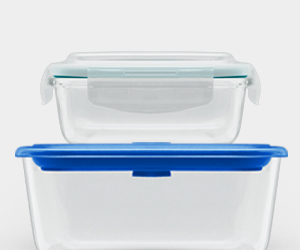 The material used to produce BROS® Mug2Go can only withstand heat up to 90°C. Yes. 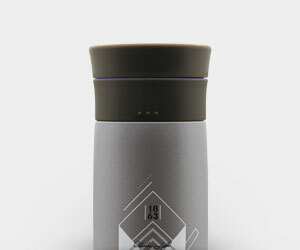 The material used to produce BROS® Mug2Go can withstand heat up to 90°C. 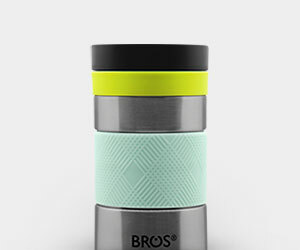 BROS® suggests: To keep hot drinks for a period of time, you can opt fro BROS® Flass, a double walled vacuum-insulated mug. 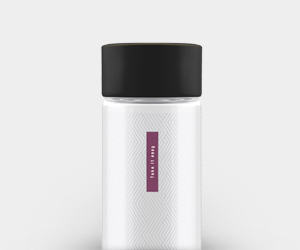 Does the bottle keep beverages hot for a long period of time? No. 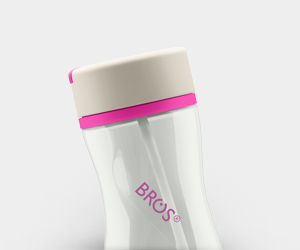 BROS® Mug2Go is not a double walled vacuum-insulated mug . Yes. 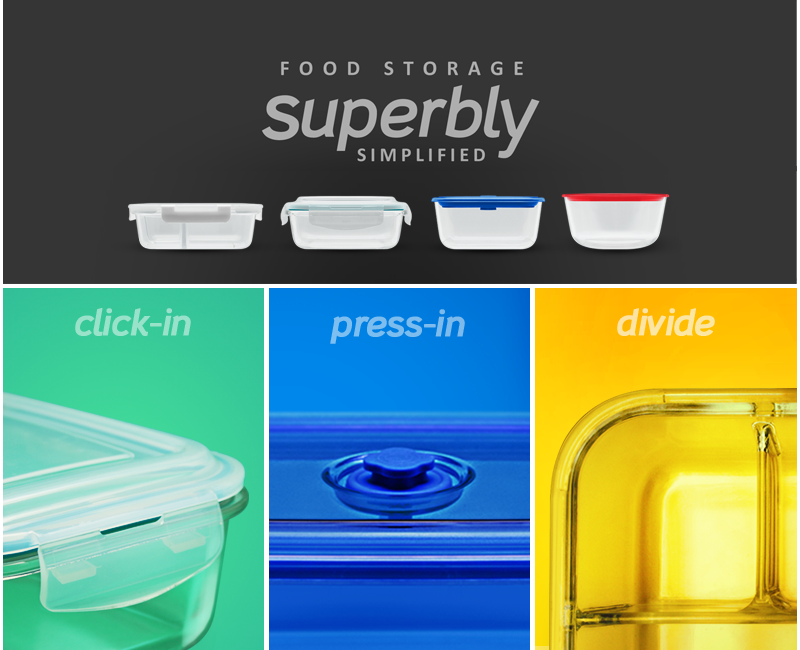 It is perfectly safe to fill BROS® Mug2Go with your favourite fizzy drinks or fruit juice. 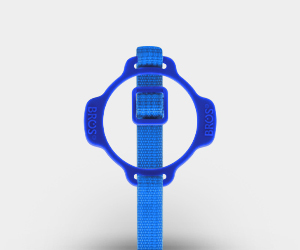 BROS® suggests: Fill your BROS® Mug2Go with drinks 2-3cm below the bottle neck. Before savouring your drink, gently rotate the cap to ease the pressure inside the bottle before opening it. 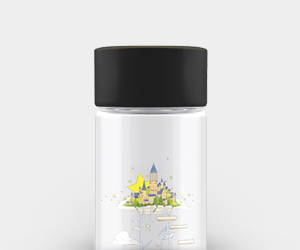 Is the bottle suitable for outdoor activities? No. The flip cap of the mug may accidentally flip open while you are on the move.